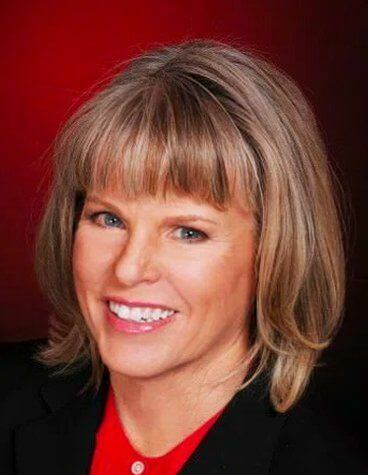 Cynthia L. Best, Attorney, has lived and worked in Scottsdale, Arizona since 1991. Cindy Best has 30 years of legal experience and a particular passion for family law. Ms. Best has conducted approximately 200 trials and handled over a thousand mediations and settlements. She is extremely sensitive to the emotional nature of this type of work and welcomes the opportunity to empower her clients as they experience family transitions. Ms. Best also has a varied legal background in business litigation, insurance defense litigation, construction law and medical malpractice defense. Cindy’s varied legal experience includes ADR, mediations and trials. Ms. Best founded the Best Law Firm in 2007 and she was a Judge Pro Tem in Maricopa County in 2007-2008. During her tenure as a Judge Pro Tem, Cindy presided over trials, hearings, and mediations. Cindy was an official attorney observer for the Florida recount election in 2018. Cindy co-authored a book, The Divorce Coach, in 2009, and it was updated and republished in 2015. Cindy Best has been selected to the 2017 Arizona American Jurist Institute’s Top 10 Attorneys list for Family Law! 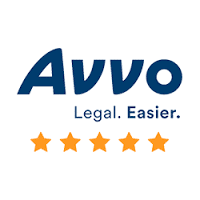 I have been referring clients to Best Law firm for years and wholeheartedly recommend them. For anyone looking for help in areas surrounding family law and custody issues, you would be hard-pressed to find a more compassionate and caring team. I wholly endorse Best Law Firm – you are in safe hands with Cynthia and her team. Cindy is by far a wonderful family law attorney. I was very pleased by the outcome of my case. Cindy was fair and did what was best for my son. I can not thank Cindy enough.